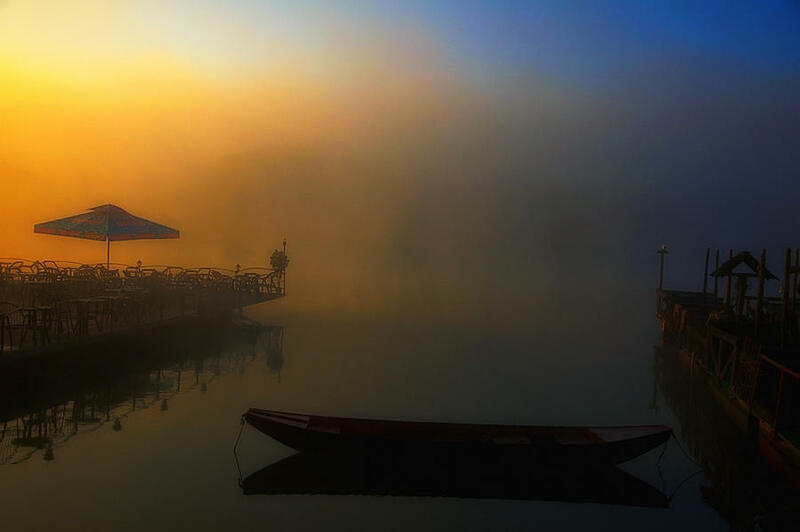 Foggy Morning On River is a photograph by Svetlana Peric which was uploaded on October 6th, 2010. This is gorgeous. Looking forward to seeing more of your photoraphy. Wondeful shot and colour! Hope to see more of your work. My best, Chris.